Welcome to the Sumemr Term at Highfield Nursery! We are happy to see the children so fresh and enthusiastic to learn after spring break and welcome our new intake of children who already feel part of the Highfield family. Your teachers and teaching assistants are Miss Robinson, Mrs Wall, Mrs Clarke, Miss Griffiths and Mrs Jones. We are here to provide the best possible learning experiences for your child. We value working in partnership with families, so please feel free to come to talk to us at the beginning or the end of each session. The sessions run 8.45am to 11.45am and 12.20pm-3.20pm and we are available for the fifteen minutes at the beginning and end of each session. Fridays are non-uniform days where we ask for a contribution of thirty pence for charity. The children can wear their own clothes. Please make sure these clothes are 'nursery friendly' as learning can be messy - but fun! 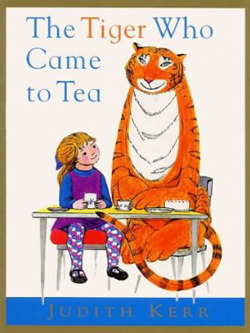 The story we are learning through this half term is 'The Tiger Who Came To Tea' by Judith Kerr, a story known and loved by generations. We will explore the main themes of 'customs', 'strangers' and 'food' (always a favourite!). As always, our creative and collaborative curriculum will emphasise the importance of developing communication and critical thinking skills (please see our planning for the half term - attached to this page). Following the narrative of a book is a fun and interactive way to engage in learning. If you think your child would like to do something in particular connected with the characters or themes of the book, please feel welcome to share their ideas with Nursery staff and we can follow up these interests in the classroom. We encourage you to read with your child at least five times a week to support their early reading skills and love of books. Each week, your child will bring home three books from school but you can also use your own stories or books borrowed from the library. Please record the books you read in your child's reading diary. You have been allocated a changing day and this is written in the front of your child's diary. You only need to bring your child's book bag in on this day. 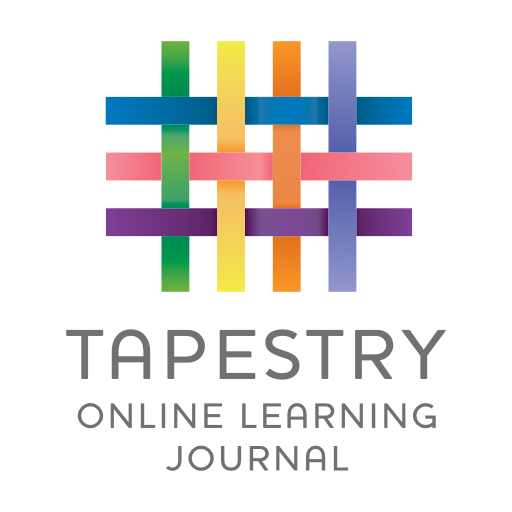 We will keep you up to date with your child's learning using Tapestry, our online learning journey. Look out for your notifications to see what the children have been up to during their time in Nursery. Similarly, if you are doing some learning at home, or out and about, please show us by uploading your photos or comments into Tapestry. We love seeing what the children have learned at home! Any problems getting on to Tapestry, please ask us as we don't want you to miss out on anything your child is doing in school! We are continuing the 'My Happy Mind' activities with the children, where they will be learning skills and knowledge about how to be resilliant, celebrate themselves and others and build positive relationships. We are also doing yoga for a healthy body and mind! Christmas Trip to Imagine That!